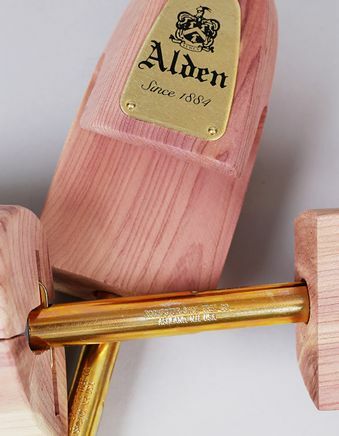 Cedar Shoe Trees from Alden. 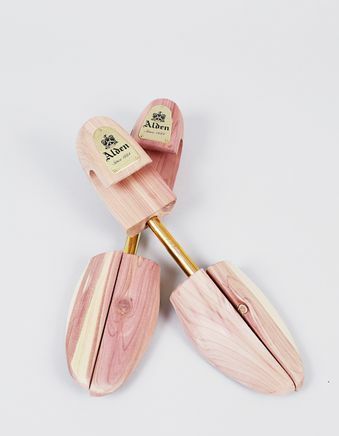 Aromatic red cedar is known for its preservative properties and ability to absorb moisture. This spring-loaded, adjustable shoe tree smooths creases and extends the life of your fine leather shoes.